We will pick you up at the airport and will assist you for transfer until hotel check-in. Start in the morning at your hotel. At Shibuya station, pass one of the famous busy intersection and the statue of the faithful dog, Hachi-ko. 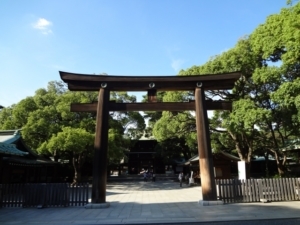 In addition, get off at Harajuku, visit one of the leading and venerable shrines in Japan, Meiji Jin-gu Shrine. Take a breath in the majestic massive forest. 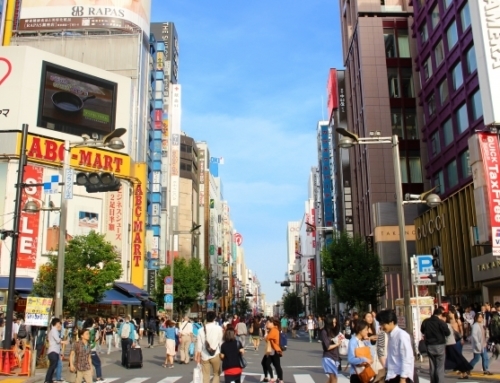 After that you will go to Takeshita street where the “subculture” originated. 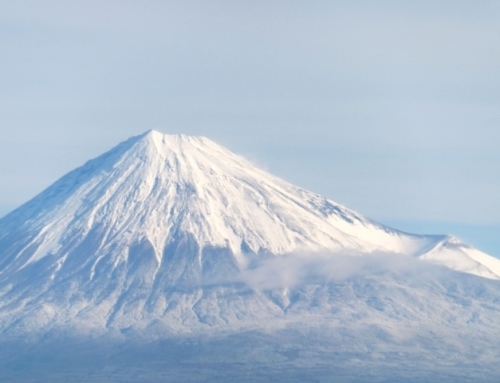 There are many crepe shops, unusual cotton candy, sweets and unique fashion. Then we will go to Asakusa. 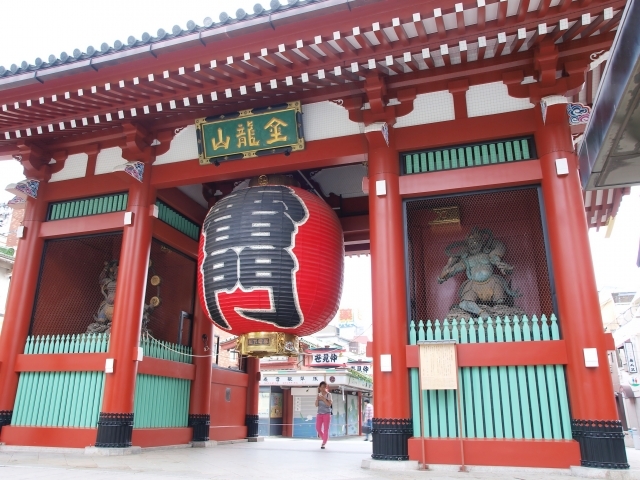 Asakusa used to hold so many temples as it was called a “temple shopping mall”. 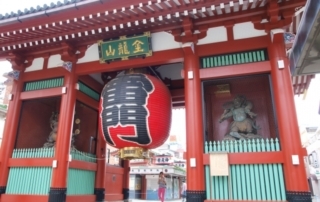 Let ‘s offer incense sticks at the venerable temple “Senso-ji Temple”. 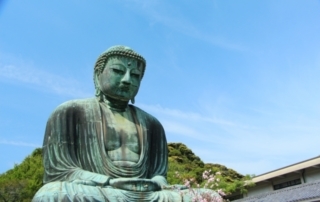 Take the cute local railway called Enoshima Railway to see Kamakura Buddha statue of Kotoku-in, Hase Temple, and Tsuruoka Hachimangu Shrine. 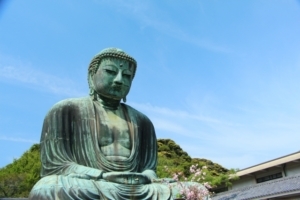 The large Buddha statue in Kotoku-in is 13.35 meters high including outdoor pedestals. Kannon statue (goddness of mercy) is enshrined in Hase Temple. There are other cute Mr. Jizo statue so please try to find them. 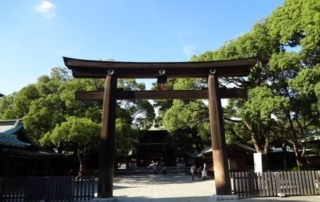 Tsuruoka Hachimangu Shrine is a shrine dedicated to samurai including “Minamoto”family, and Hachimangu Shrine is about God of war. 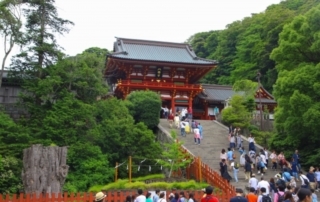 Kamakura flourished as the center of politics by the first samurai, and there are many temples. 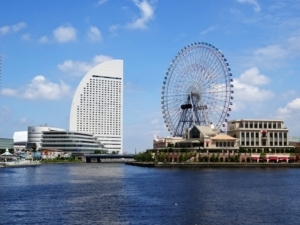 You will go to Yokohama one of the 2 biggest cities of Kanto area and go for a walk in the Chinatown and Minato Mirai district. 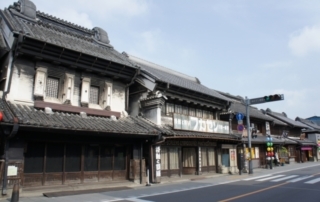 Taste the atmosphere of the Edo period at Kawagoe of “Little Edo town”. 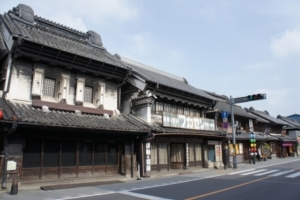 You can feel like a time trip to Edo in 44 minutes from Shinjuku. The townscape is also nice and retro, but it seems to stay on sale of various sweets at various stores. How about famous eel for lunch? Kimono experience is also possible as options. Fly back home from Narita Airport. Drop off support is NOT included. 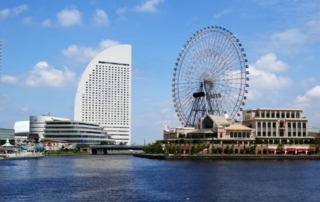 Airport transfers from arrival airport to Hotel when arriving in Japan.